In addition to above services each domain account also includes these benefits! 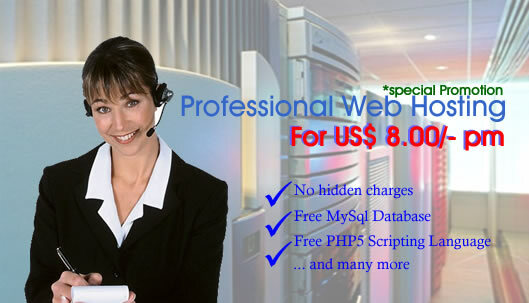 You can cancel hosting services anytime NO ancellation fee required! FREE 1 click installer Scripts for shopping cart, forums, CMS, photo galleries, and many more! © 2009 Computer Doctors. All rights reserved.